Find the right bike route for you through Madrid, where we've got 17,436 cycle routes to explore. The routes you most commonly find here are of the hilly or uphill type. Most people get on their bikes to ride here in the months of March and May. 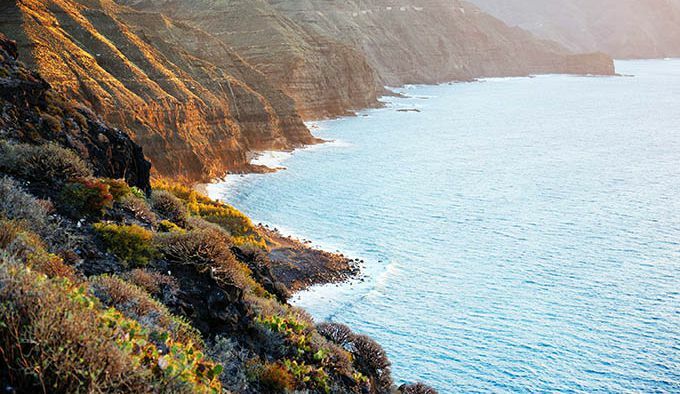 Known as “The Isle of Eternal Spring”, Tenerife is warm and pleasant year-round. In its center rises majestic Pico del Teide, at 3718 m (12198 ft) the highest peak in Spain, and also an active volcano which last erupted in 1909. 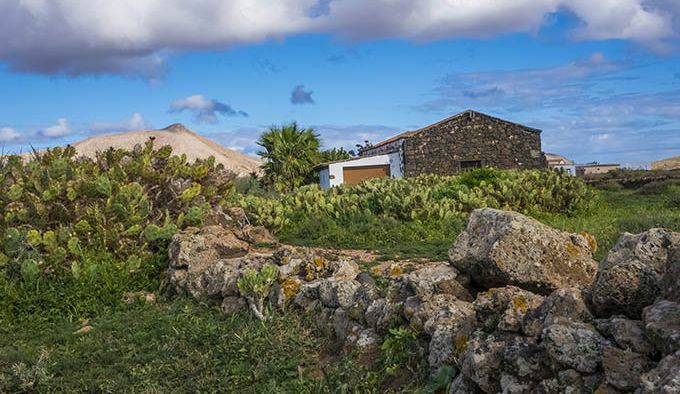 The towns and beaches of the largest of the Canary Islands are well-known tourist hotspots but there is plenty of stunning natural scenery to discover off the beaten path. 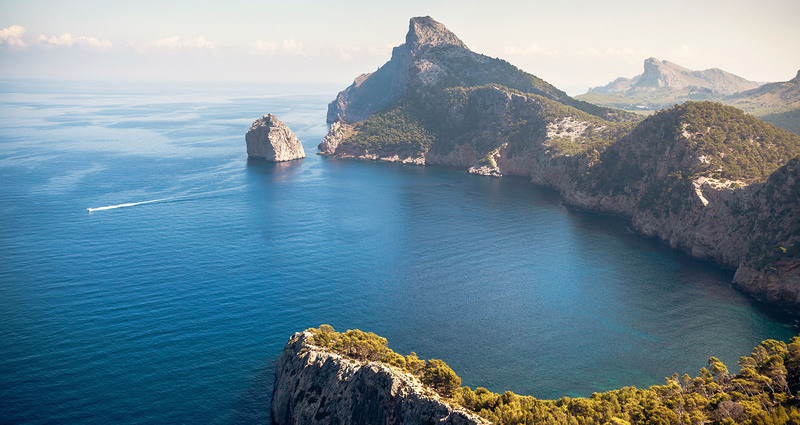 From gentle coastal routes to seriously challenging mountain tours, there is something here to satisfy any cycling preference. If you are looking for endless beaches in their natural state, Fuerteventura is the place to go. The second largest of the Canary Islands is characterized by a unique landscape composed of rock formations, sand and oases. It may not be as hilly as Tenerife, but winds can present a challenge for cyclists. Fuerteventura translates to “strong wind”: the Canary Islands sit in the path of north-eastern trade winds, which help fend off the hot Sahara air. 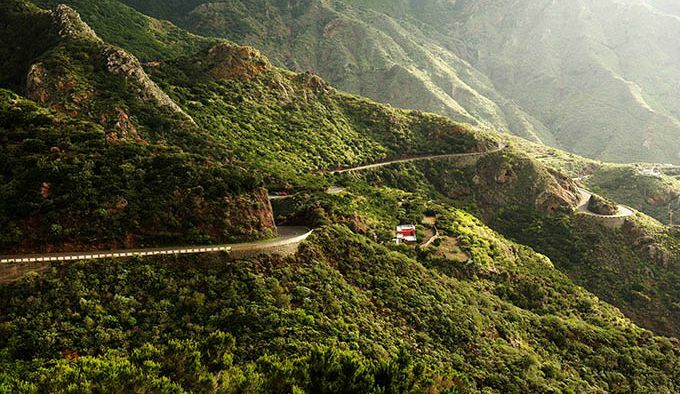 Gran Canaria is a round island, 50 kilometers (30 miles) in diameter. Full of beaches, nature reserves and natural monuments, the second most populated Canary island markets itself as a fine-weather gym. Start at the coast and go inland for a steady uphill climb to the highest point at approximately 2000 meters (6500 ft). Steep ascents and hairpin turns are reminiscent of Alpine road biking, and attract athletic riders. If you feel up for it, push your limits in the legendary Valley of the Tears! 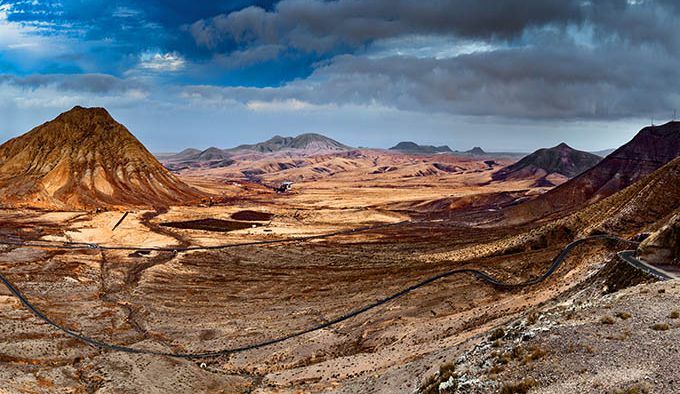 These “other” Canary Islands also deserve an honourable mention. La Palma, arguably the prettiest island (Madonna knew all about "La Isla Bonita"), is an insider’s tip for cycling on all levels. With a huge variety of trails on mountain terrain to choose from, riders of all levels will find what they came for here. The hilly, sometimes forested scenery on La Gomera and the “end of the world” feeling on the mostly deserted roads of El Hierro also attract dedicated cyclists. The easternmost of the Canary Islands is Lanzarote. 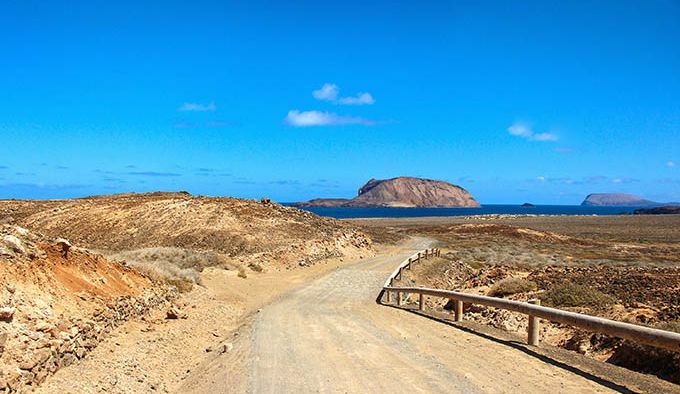 Famous for its rugged volcanic landscapes, rock formations and sand beaches, cyclists come here for the flatter road routes. The highest point of the elongated island is at just 671 meters (2201 ft). Like in Fuerteventura, it is good to be prepared for the conditions to be windy. Less busy routes and an exceptional prehistoric setting are the reward. Get the Bikemap app for your mobile to ride routes in Madrid, to track your own routes and to share them with an active online community of 1,000,000+ cycling enthusiasts.